1. 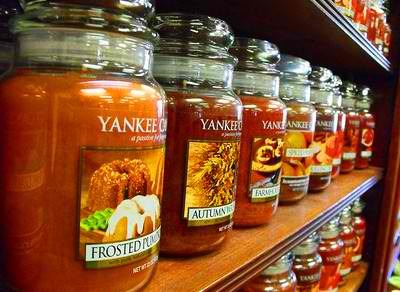 Buy fall scented candles (one of my biggest obsessions). 2. Get a manicure with one of the trendy upcoming FALL colors. 3. Re-organize your closet, start putting away your summer clothes and bring out the fall and winter items such as boyfriend sweaters, tights, boots and scarves. 4. 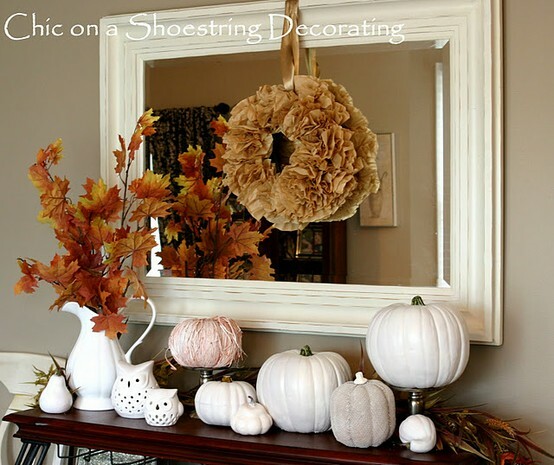 Let your fashion sense transcend outside of your closet, begin by decorating some areas of your home and get in the fall mood. 5. 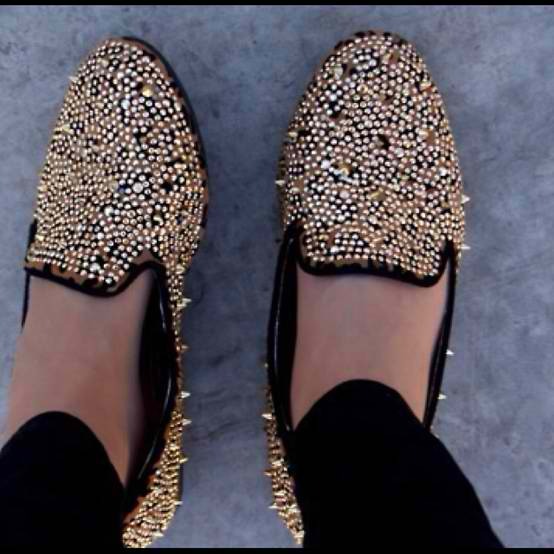 Buy yourself a trendy close toe shoe- either metallic, studded, or animal print.